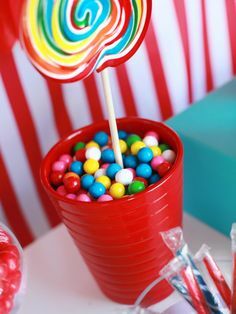 What others are saying "DIY Giant Lollipop Backdrop - The Best Birthday Party Ideas for Kids - Photos" "Here�s a fun and simple DIY for a striking party photobooth backdrop! ��� ����� ����� �� ���� ���� �������. 2681 ratings 103735 views ��� ����� ����� �� ���� ���� �������. 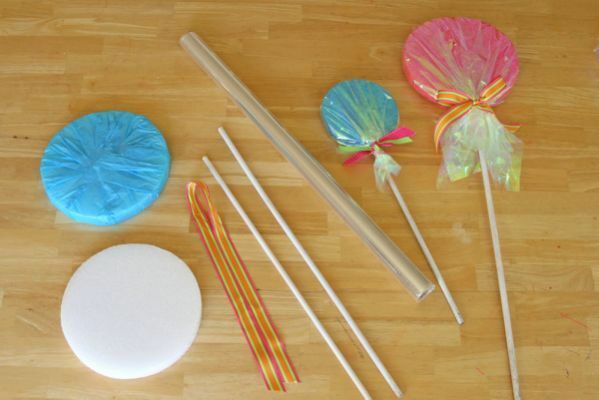 Gummy Food vs. Real Food Challenge! *EATING LIVE SPIDER* Giant Gummy Worm Gross Real Food Candy by Collins Key real food vs gummy food candy diy challenge was epic,my brother (not twin) and I taste test try giant gummy worm sour candy like worm spider pizza egg and a lot more gross ones.